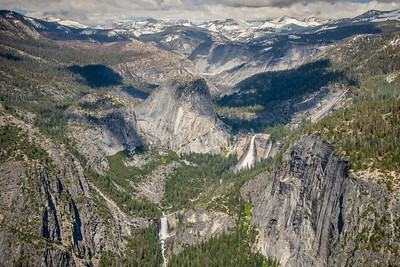 Yosemite Falls from Glacier Point, Yosemite National Park, in May 2017. 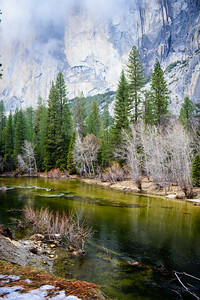 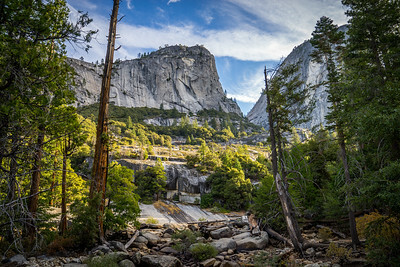 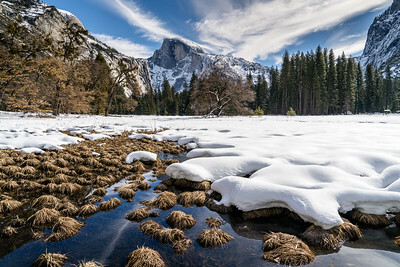 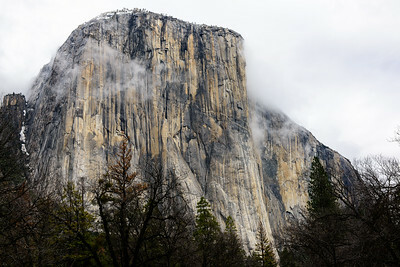 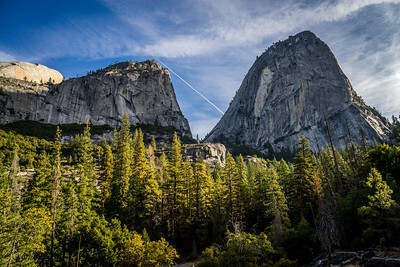 Half Dome as seen from the valley floor in Yosemite National Park in February 2019. 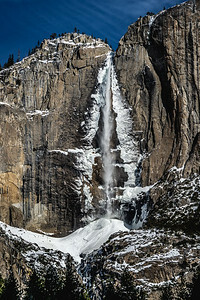 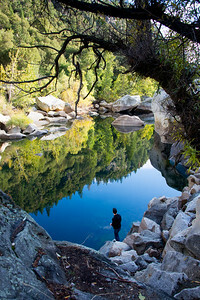 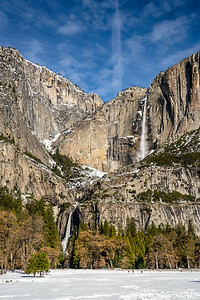 Yosemite Falls in Yosemite National Park in February 2019. 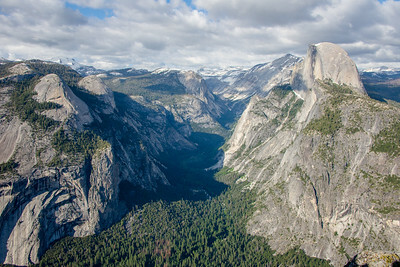 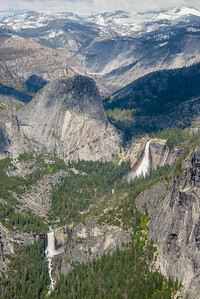 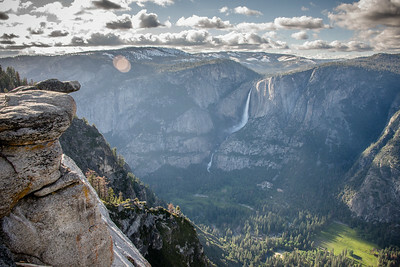 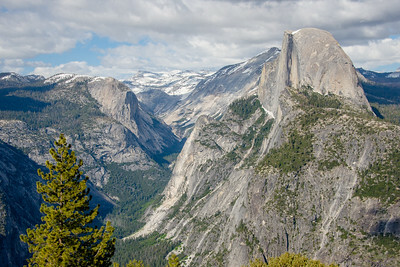 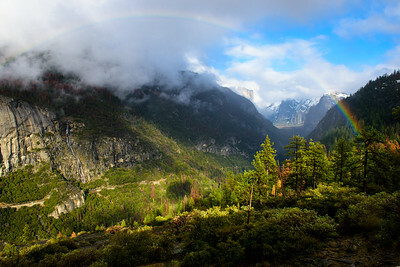 Vernal and Nevada Falls from Glacier Point, Yosemite National Park, California in May 2017. 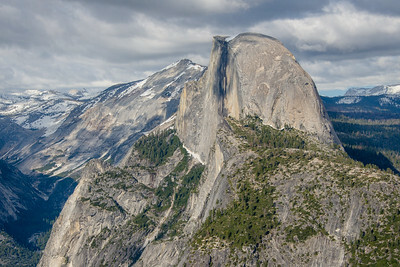 Half Dome from Glacier Point in Yosemite National Park, May 2017. 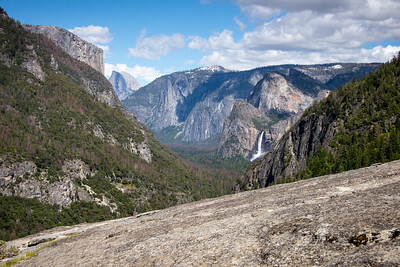 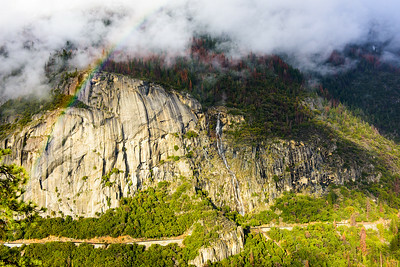 Yosemite Valley, Yosemite National Park, in May 2017. 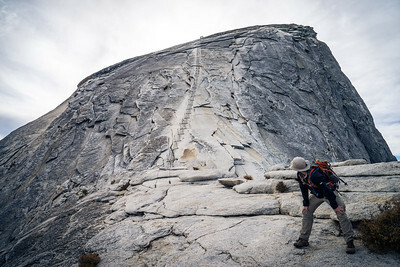 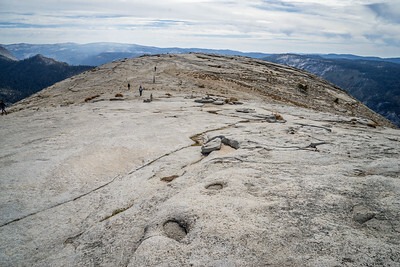 On top of Half Dome, Yosemite National Park, October 2016. 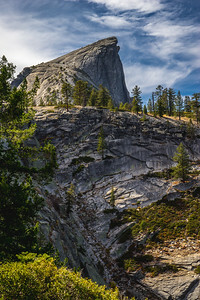 Half Dome, seen from Sub Dome, Yosemite National Park, October 2016.